Fuelling up is quite easy and convenient in Crete and most places actually provide full service so you don’t even need to get out of your car. Credit cards are not widely accepted at petrol stations so make sure to have some cash. 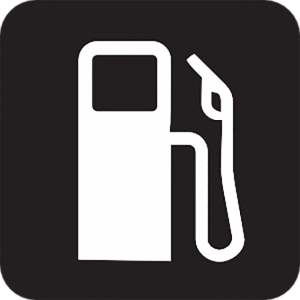 Don’t wait until the last minute to fill your tank as many gas stations close up shop by 9 pm. Although, petrol stations located near the airports of Crete work 24 hours.